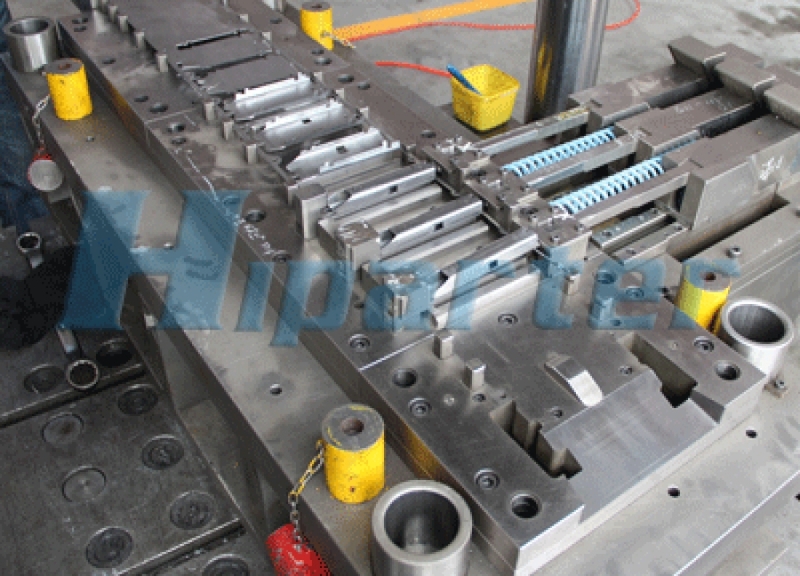 For some metal curling parts, we use sliders or not to realize them according to the parts structure. 4) Supply detailed 2D/3D drawings when delivery the dies or moulds. We need to machine the dies with sufficient precision, so that we can guarantee the parts lines are closed tightly. For such small diameter curling parts, if we use slider to roll the parts, the slider will be broken soon. So, we advoid using slider, and apply more reasonble and feasible way to realize it.